-There was a good article by Aaron Goldfarb discussing how rarity seems to drive high ratings on Beer Advocate (and similar sites like Rate Beer and Untappd). If you look at the Beer Advocate Top 100 you will find a common theme, they are beers you probably won’t find in your local bottle shop. It is unfortunate that these sites have been overtaken by trophy hunters who care more about finding these high rated rare beers (and then bragging about it) instead of forming their own opinions based entirely on taste. -I know I’ve ranted about this before, but seriously, next time you wait in line for some rare beer please stop into a local shop and ask for the best available versions of the same style and taste them blind. I think you’ll be shocked at how often you prefer the regularly available beer to the trophy beer. -As competition increases, we’re seeing more niche breweries, each trying to occupy a specific segment of the market. We’ve had some success stories locally, like Notch with session beers. This can be a good way for a brewery to establish a brand, although they don’t have to stay in that niche. Night Shift started by almost exclusively making beers with uncommon adjunct ingredients, they have expanded well beyond that. -Speaking of Night Shift, they launched their own distribution company, an interesting way around the restrictive laws that lock a brewer into a relationship with their distributor. -Geary’s Brewing has seen a slow down in sales. This one is tough, Geary’s Pale Ale and HSA were two of the beers that started my journey away from cheap macro lager. They have also been one of the most stubbornly resistant breweries when it comes to the changing market. I remember stocking the cooler with most of the same beers they are still peddling when I worked an afterschool job 20 years ago. Consistency is good, but so is innovation. -Last month I wrote extensively about my problems with growlers, The Mass Brew Bros have a good write up on the subject. -Josh Bernstein writes about the importance of bottle dating, especially with hoppy beers. Clear and consistent dating is a big help, so is educating beer drinkers on the importance of checking said dates. -Start Line Brewing is now open in Hopkinton. -Lamplighter Brewing now has a full taproom open, with full pours in addition to growler fills. -Battle Road Brewing Company is really, really close to opening . I am excited about this, it will become the closest brewery to my new home. -Proclamation Ale is expanding with a new brewery in Warwick, RI. Love the few beers I’ve tried from these guys, and their beers sell quick when they make it up to the Boston area. 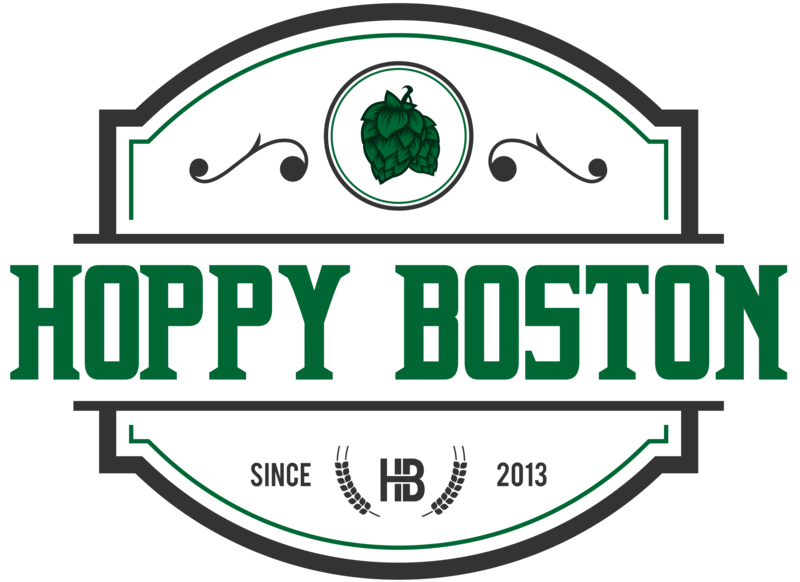 -Upland Brewing is now available in the Boston area. They are doing a bunch of launch events this week.